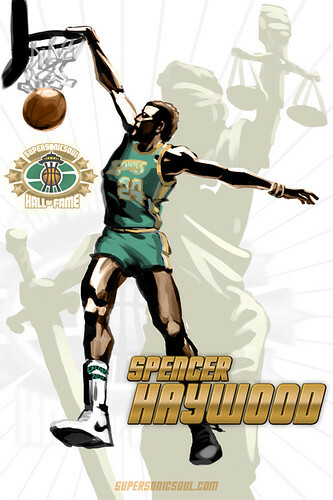 According to several sources, former Seattle Supersonics star Spencer Haywood is finally getting into the Hall of Fame. 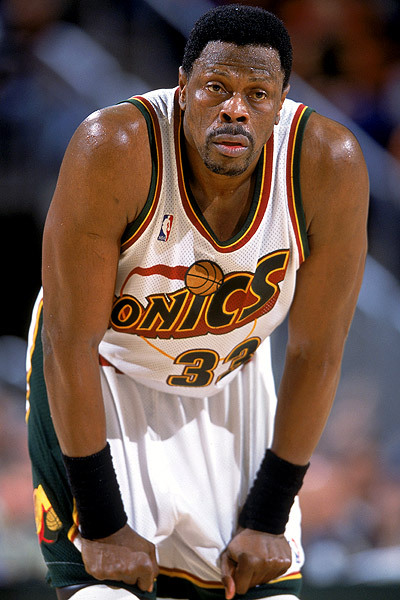 Earlier today, it was reported fellow Sonics alumni Gary Payton will also be making the trip to Springfield, the first time two Seattle players have been enshrined in the same year. They will be joining three other former Sonics in the Hall: Lenny Wilkens (as both player and coach), Dennis Johnson and, I guess, Patrick Ewing technically. 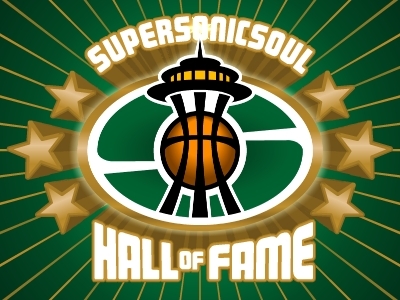 In 2008, both Haywood and Payton were elected to the Supersonicsoul Hall of Fame. Way to catch up, Naismith! 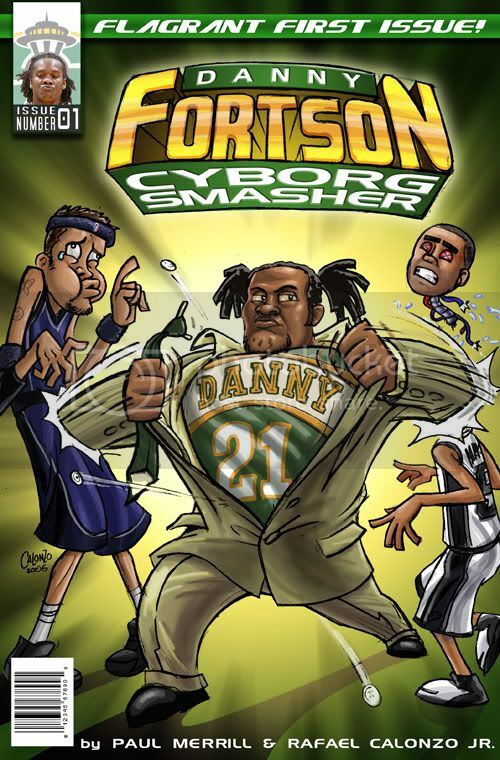 UPDATE: According to Fox Sports writer Chris Tomasson, it turns out Spencer Haywood did NOT make it into the Hall of Fame after all, yet another bizarre and befuddling twist in the story.